Local Trade, Clean History Report, Bluetooth, Hands-free, 4WD. If you are looking for a used car, truck or SUV in the Fremont, Clyde, Port Clinton, Green Springs and Castalia, Ohio, area, you've come to the right place. 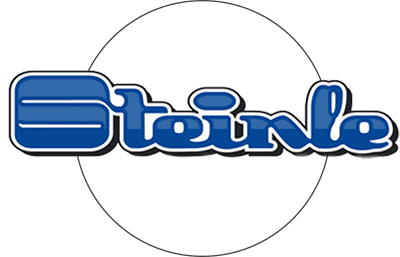 The Steinle Family Dealerships have the most used cars and trucks whether you are looking for a used Chevrolet, Ford, Dodge, Jeep or Chrysler, you can find it in stock on one of our lots. Browse the used inventory at several of our dealerships by scrolling above. We also serve the Gibsonburg, Oak Harbor, Vickery, Woodville and Tiffin area with pre-owned vehicles. We know what drivers in the Clyde and Fremont areas are looking for in their next used truck, car or SUV. Drivers want a reliable pre-owned vehicle, in like-new condition for a great price. This is why we personally vet each of the used cars on our lots to ensure you get the best used vehicle possible. From pre-owned cars below $10,000, to newer used SUVs, cars and trucks, we've got everything drivers need to find the best used car at a great price. View our used car inventory and find the perfect vehicle for you today, whether it's a Chevy Silverado, Cadillac car, Ford truck, or a GMC Terrain. Once you've found the perfect pre-owned vehicle, you can apply for financing online or contact Steinle GMC Cadillac in Fremont, OH or Steinle Chevrolet Buick in Clyde, Ohio today.